If you send insured or registered, Marines have to go to their base camp to get these items and they may not go there very often at all, but this depends on the unit. This is a difficult call, however. Before you send something expensive, we recommend that you ask the folks you are sending to what they suggest. Every unit faces a different situation. However, if it is expensive, insure it! The APO and/or USPS has a theft problem. The scam is someone removing expensive items from packages and resealing the package like nothing happened. Marines are actually getting empty boxes! If your package contains an expensive item, insure it! Talk to your postal clerk on the best way to hide the contents of an expensive item to avoid notice and being stolen. 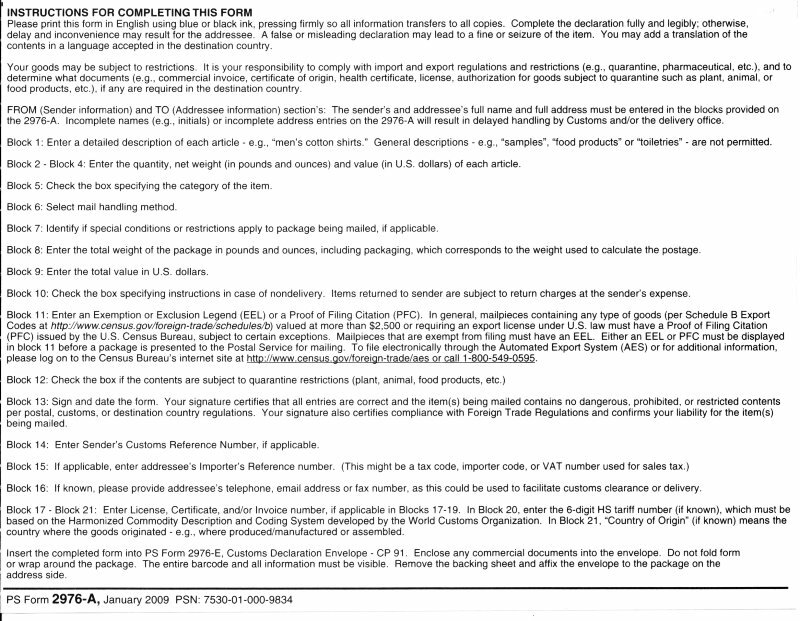 Packages that do not call attention to themselves (see notes on Customs form next), and are wrapped very well, are less likely to be broken into. I also suggest that you send a letter seperate from the package addressed TO the Marine (leave off the "ATTN" line) making them aware of the package. It is interesting that there have been no known thefts of insured items. There is not one thing on this site, or anywhere, that requires you to send stuff. Letters are THE MOST requested thing by these Marines. So, all you need do is send a normal letter in a normal envelope with a normal stamp. Good ideas: If you want, put your email address in your letter, many Marines can and prefer to reply that way. What to write? Too easy: like you are talking to a friend, because that is what that Marine is going to be real quick. It is also VERY helpful if you leave your full return address as part of your letter, envelopes tend to get trashed quickly. If your letter is for a Marine other then the contact you address it to, PLEASE start your letter "Dear Marine" not "Dear SGT Smith" as on the address. The contact passes the mail out to folks around him or her and when that servicemember opens the letter it will feel better without the contact's name on it. If you organize a really large effort such as KMZR, Raytheon, the IRS or others have done, PLEASE do not send more than about 5 packages a day to any one address. The Marines simply do not have the facilities for very large quantities of packages. Spread out the sending, please!! If you use this site to send anything prohibited or illegal to any of our Marines, you will regret it! Any Soldier Inc. and the Marines cooperate fully with the F.B.I. to investigate all violations. 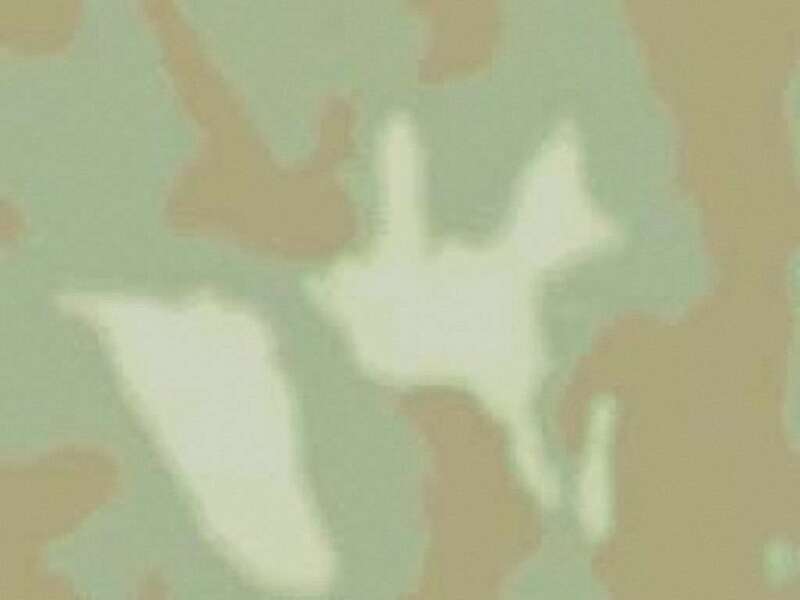 Each Marine's page has "restrictions to this address: Here (4*)". Click on the "Here" and it tells you what you can't send. If you aren't sure about something, DON'T SEND IT! Please, do NOT be afraid to send stuff. Easy test: Would you send (whatever) to your mother? The most often asked question is "When is the deadline to send things?" The answer is simple, there isn't any. It (generally) takes about 10-14 days for a package to go Priority to Afghanistan. We have heard of a record 5 days to Afghanistan! Who knows what will happen tomorrow? As long as an address is posted, it is current. If a Marine's name disappears, and you sent them something, don't worry as we try our best to work in the 2 week lag time for the mail. All of our addresses belong to real Marines with the addition of an attention line, which is completely legal. The real Marine is aware of and volunteered for this program, and uses the attention line as notification of what the package is for. 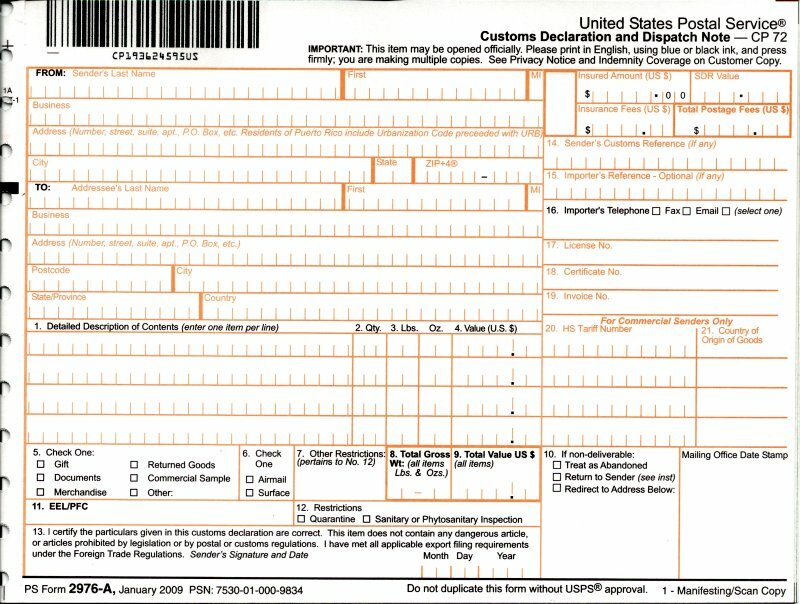 Some postal clerks get confused by this so we suggest to avoid any arguments you simply draw a line through the attention line. The Marine will see this and appreciate your valor at the post office and he/she will still know what to do. We don't advocate getting into an argument with anyone.